Maybe (2f Galileo-Sumora, by Danehill) maintained her unbeaten record in brilliant fashion at the Curragh on Sunday when winning the G1 Moyglare Stud Stakes, to amazingly become her sire’s ninth individual G1 winner in 2011 alone. Joseph O’Brien, whose father Aidan trains the Galileo filly, kicked on the odds-on shot two furlongs out and to land an easy length and three-quarters success. Bookmakers now rate her 3/1 favourite for next year’s G1 1,000 Guineas. “It’s great. We are delighted. Joseph rode her the last two times and knew what he wanted to do. 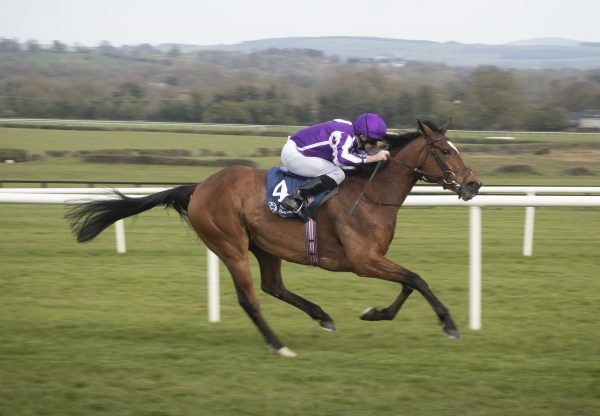 Everything went lovely,” Aidan O’Brien told www.irishracing.com “She’s very uncomplicated. She goes her own pace and picks up when she wants. She has gears and everything went smoothly. “We have the option of the French race next (G1 Prix Marcel Boussac at Longchamp). Misty For Me went there last year and we’ll look at that. 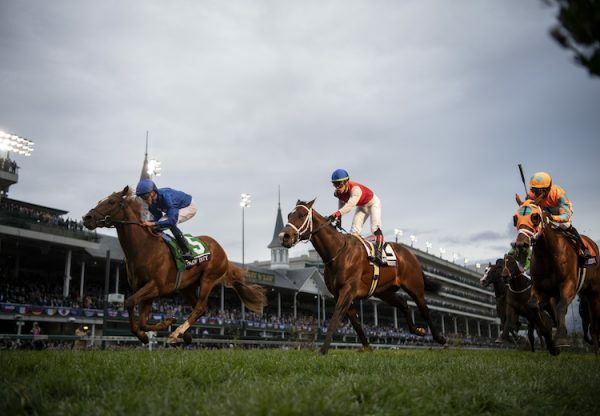 All the options are there; also the G1 Fillies’ Mile. “She’s progressive and loves her racing. She doesn’t do much at home, she only canters because she is racing often. A filly of her class you would have to think about the 1,000 Guineas, but we’ll finish her two-year-old season first. 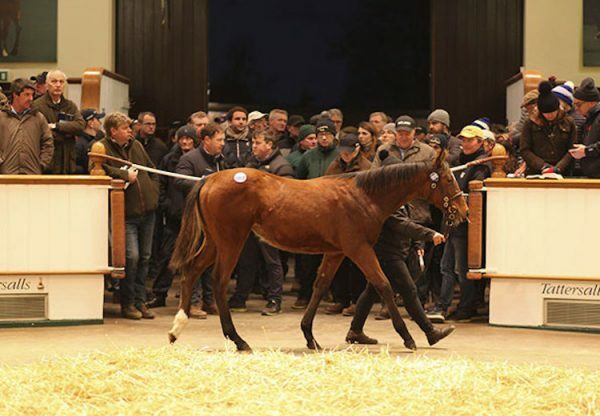 It looked today like a mile would be no problem.” A 340,000 euros Deauville yearling purchase, Maybe was bred by Denis and Joan Brosnan at their Croom House Stud in County Limerick. 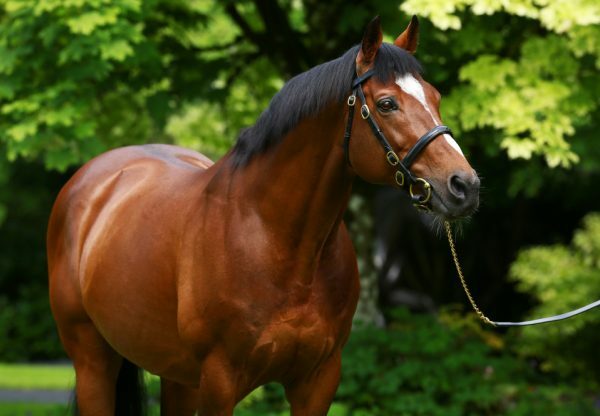 Galileo was also on the mark at Windsor on Saturday night when Jeff Smith’s home-bred Opera Gal (4f Galileo-Opera Glass, by Barathea) easily won the Listed August Stakes.